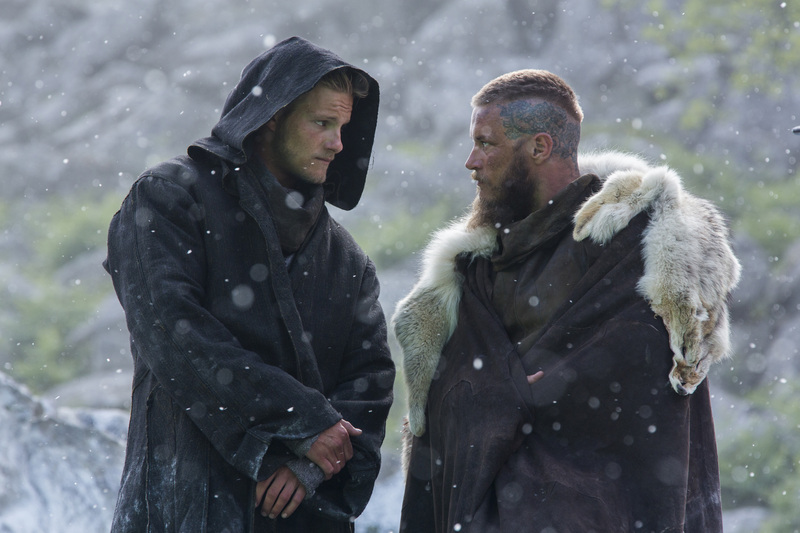 Vikings Season 3 - 3x01 - stills. . HD Wallpaper and background images in the Vikings (TV Series) club tagged: photo vikings season 3 3x01 stills. 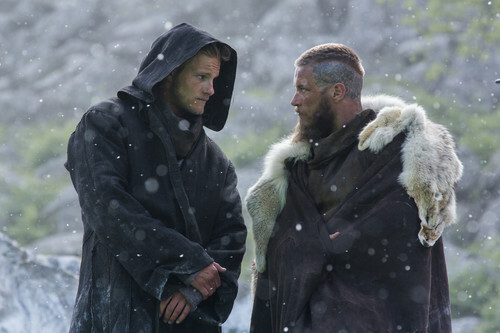 This Vikings (TV Series) photo contains kanzu manyoya, manyoya collar, manyoya lafudhi, fur coat, fur collar, fur accent, manyoya kanzu, alama ya manyoya, and manyoya mkazo.